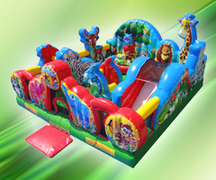 When it comes to throwing the best party in Houston, TX, look no further than Spring Party Rentals. 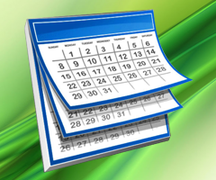 As active members of this great community of ours, we have been blessed with serving many schools and churches in the area including many schools in the Houston Independent School District. 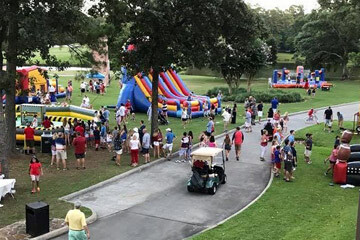 From corporate events to backyard birthdays, let our friendly staff help you create memories that your guests will cherish for years to come. 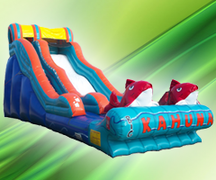 Whether you're looking for a bounce house in Second Ward or a water slide in Clear Lake, we have you covered. 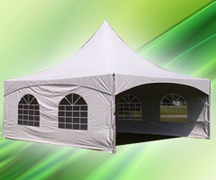 Spring Party Rentals is fully licensed and insured. 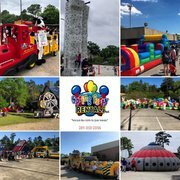 We go above and beyond to make sure that all of our customers have an incredibly fun and safe event in Houston, Spring, Tomball, The Woodlands, Cypress and all the surrounding areas in Texas. 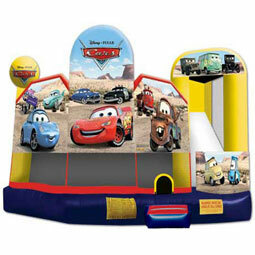 All aboard the best trackless train Houston has to offer. 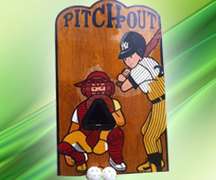 Perfect for large events and fundraisers. 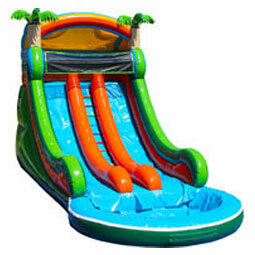 Beat the Houston, TX heat with the best selection of the coolest water slide rentals in the area. 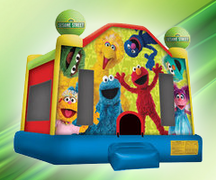 Bounce houses, moonwalks, jumpers: Whatever you call them, we have the best selection in Houston. 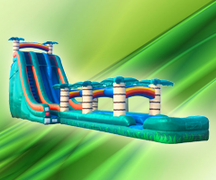 Check out the best carnival rides in Houston! 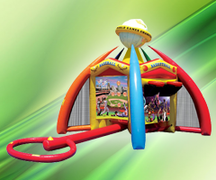 If you're looking for carnival rides in Houston, look no further than Spring Party Rentals. 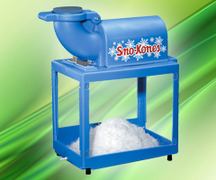 We have just what you're looking for to take your carnival, fair or festival to the next level. 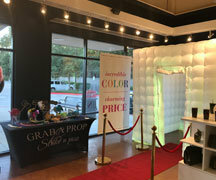 With several mechanical ride rentals to choose from, we're sure that our experience and dedication to quality and service can help you craft a one of a kind event. 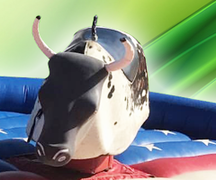 With everything from ferris wheels, mechanical bulls, trackless trains and more, there's no telling what kind of lifelong memories your guests will walk away with. 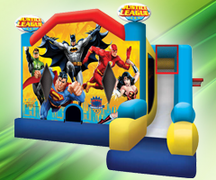 Be sure and make Spring Party Rentals your first choice in carnival ride rentals in Houston, TX and the surrounding areas.